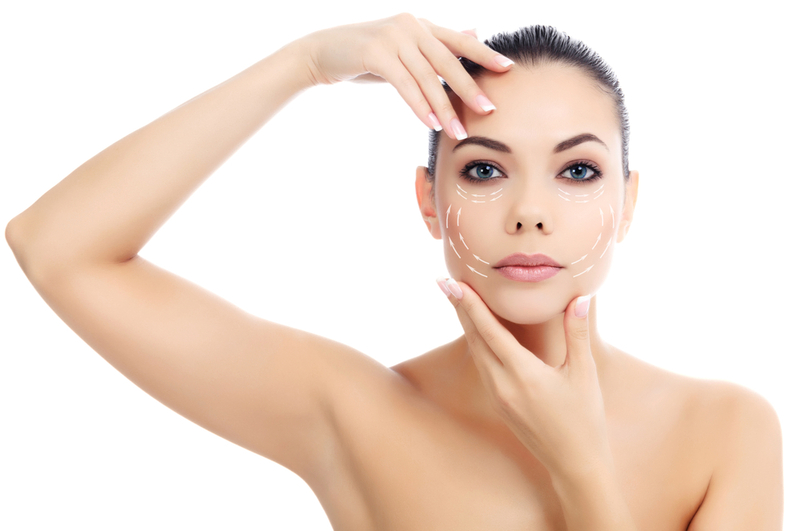 Many people notice signs of aging when skin loses its elasticity and begins to sag around the face, jawline and neck. The natural aging process is a continuous process that normally begins in our mid-20s. Lifestyle, diet, personal habits and sun exposure often act together with the normal aging process to prematurely age our skin. As an alternative to surgery, fillers, or toxins, you can now lift loose, sagging skin under the neck and jowls with PROFOUND NON-SURGICAL FACE LIFT. This energy-based facial treatment is proven to create new elastin, collagen, and hyaluronic acid to firm and tone aging skin. Best of all, volume restoration with Profound resulted in improvement comparable to one third of the tightening seen after a surgical face lift. Most patients see improvement in 6-8 weeks, and results get even better for 3 to 6 months as collagen and elastin continue to develop. How many treatments are needed & how long do they take? Prior to treatment, local anesthetic injections are used to optimize comfort during the PROFOUND NON-SURGICAL FACE LIFT procedure. Recovery time after PROFOUND is minimal with most patients experiencing some minor redness, swelling, or bruising for a few days, which are easily covered with makeup. Patients begin to see results 6-8 weeks post treatment, with results improving continuously for 6 months. Can I combine treatments for better results? Yes! We are one of the first clinics in the nation to combine this effective treatment with either Stemcell Therapy (PRP), CO2 Fractional Resurfacing or VIVA RF Fractional Skin Rejuvenation for dramatic improvements. Either of theses dynamic treatment duos not only stimulates collagen, elastin and hyaluronic acid production in the deeper layer of the skin but also corrects superficial skin problems such as large pores, fine lines and wrinkles, scarring and skin discolorations.